• External mounting brackets enable boxes to be wall or panel mounted without opening the box. 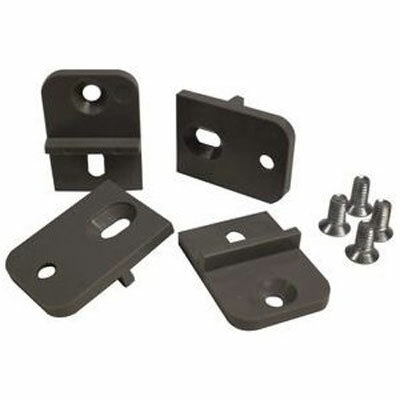 • Package consists of 4 brackets and attaching screws. • Made of ABS plastic with UL94-HB flammability rating.